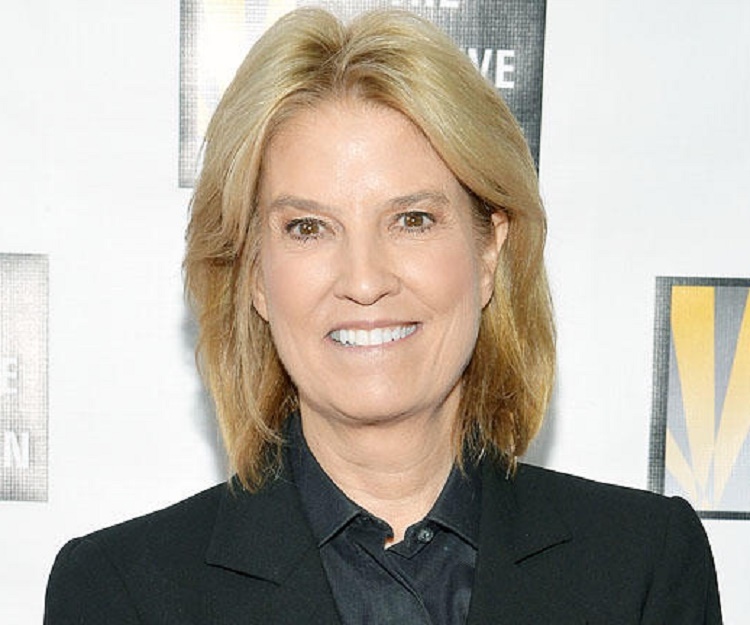 Greta Van Susteren is an American commentator and a sports journalist. Check out this biography to know about her childhood, family life, achievements and fun facts about her life. Greta Conway Van Susteren is an American commentator and a sports journalist. 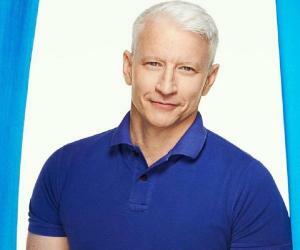 A TV news veteran of over 25 years, she is a former television news anchor for CNN, Fox News, and NBC News. At Fox Channel, she hosted ‘On the Record with Greta Van Susteren’ for 14 years. A former criminal defense and civil trial lawyer, Greta spent more than a decade at CNN, where she was a legal analyst and co-host of ‘Burden of Proof’ for eight years, and also hosted the news show ‘The Point.’ An experienced news anchor, she has traveled the world, including troubled countries like Afghanistan, Iraq, Pakistan, and Sudan, and met with leaders like Presidents, Secretaries of State and Defense. She has an impressive history of interviewing prominent figures in the sports and entertainment industries as well. In 2016, ‘Forbes Magazine’ named her as the 94th most powerful woman in the world. She has also been awarded the 2016 Israeli American Council’s ‘Honest and Fairness’ award. On September 6, 2016, she left Fox News after serving it for 14 years. However, her departure from the channel was quite messy. She was informed via a courier that she "was being taken off the air" immediately, removing her without giving her a chance to say goodbye to her viewers. It is reported that Rupert Murdoch, the patriarch of Fox's parent company 21st Century Fox, did not like her attempt to renegotiate her contract, asking for a big hike in pay. After her departure, Fox deleted the ‘On the Record’ website, and her Gretawire blog. However, Van Susteren took to Facebook, and explained her exit. The network immediately filled the ‘On the Record’ anchor spot with Brit Hume. 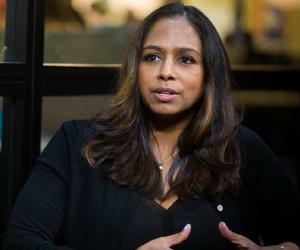 In early 2017, she signed a contract with NBC News to anchor an ET program on its news channel, MSNBC. 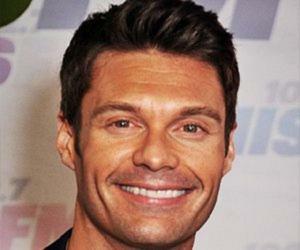 The program, ‘For the Record with Greta,’ was launched on January 9, 2017. However, within less than six months, on June 29, 2017, she was abruptly let go by MSNBC. Although there had been no warning that she was in trouble, her show had been struggling in the ratings. Greta Van Susteren was born on June 11, 1954, in Appleton, Wisconsin. Her father, Urban Van Susteren, was of Dutch descent. He was an elected judge and served as a campaign strategist for US Senator Joseph McCarthy. McCarthy, who was a close friend of her father, had served as the best man at her parents' wedding. Her mother, Margery Conway, was of Irish descent. Greta’s sister Lise is a forensic psychiatrist in Bethesda, Maryland. She was also a candidate for the Democratic nomination for United States Senate in 2006. Greta’s brother, Dirk Van Susteren, was a long-time editor of the ‘Vermont Sunday’ magazine. 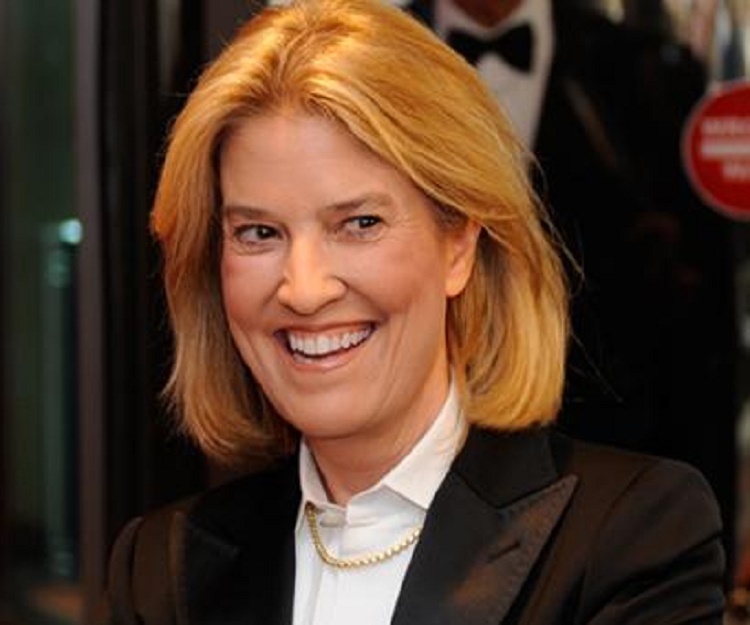 Greta Van Susteren graduated in 1972 from Xavier High School in Appleton, and in 1976 from the University of Wisconsin–Madison, where she studied geography and got a distinction in economics. She also earned a Juris Doctor from Georgetown University Law Center in 1979, and a Master of Law from the school in 1982. Stetson Law School has awarded her an honorary doctor of laws degree. In 1988, she married tort lawyer John P. Coale; they don’t have any children together. Coale was married twice before marrying Greta. They are members of the Church of Scientology. Her husband has battled with throat cancer and has undergone an open-heart surgery. The couple lives in Washington, D.C.
Van Susteren is on the Board of Directors at the Congressional Medal of Honor Foundation, and the National Institute for Civil Discourse (NICD). In 2012, she along with her husband founded an orphanage and school called The Greta Home and Academy. She was a co-owner of the Old Mill Inn, a restaurant in Mattituck, New York, from August 2006 till January 2014. Greta is the co-author of ‘My Turn at The Bully Pulpit: Straight Talk About The Things That Drive Me Nuts’.